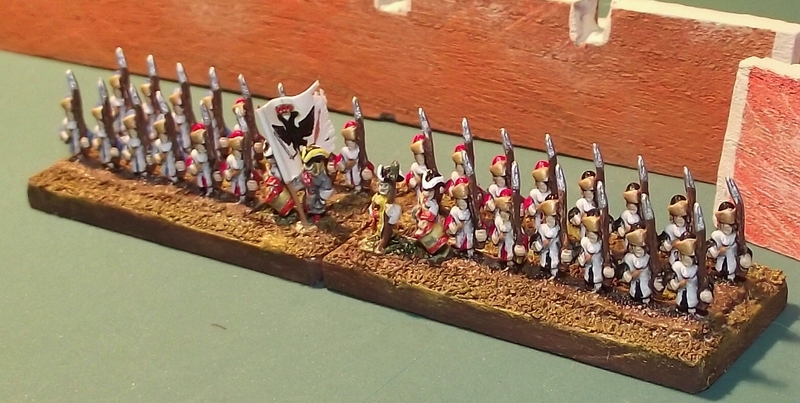 More Imperial units and a few brigade command stands. 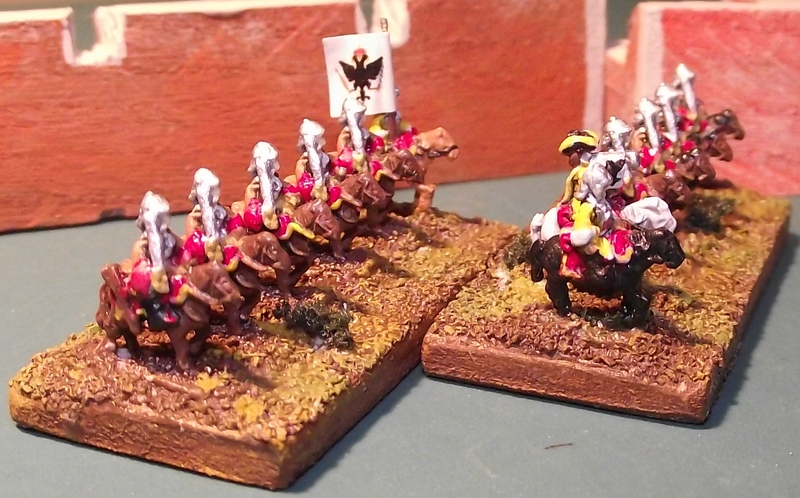 Baccus 6mm War of Spanish Succession figures for use with Black Powder rules by Warlord Games. Thanks to warflag.com for the flag templates. This entry was posted on October 31, 2010 at 10:39 am and is filed under 18th Century, 6mm Miniatures, Black Powder, Miniature Wargames. You can follow any responses to this entry through the RSS 2.0 feed. You can leave a response, or trackback from your own site.